The holiday season is swiftly upon us and if you are like me, not sure how it got here so fast. I’m already finding myself starting to think of budgets, who is going to get what and how do I fit in all of my local small shops and craft fairs. 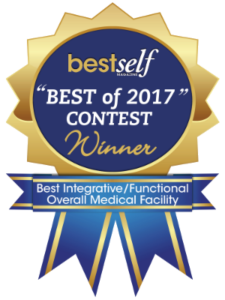 But, I’ve noticed a huge difference in how I am mentally feeling about the holidays and I know it is due to my dedication to “Self-Care” and daily Reiki practice. Reiki is a type of “hands on” therapy the helps to restore and balance energy in the body. Energy that could be depleted due to stress, illness, grief or even injury. It’s a message for your chakras! A session typically lasts about 45 minutes. Reiki is also extremely powerful for animals – more so than human beings at times. There are specialists in the field who devote their life to performing reiki healing for animals. Is Reiki for you? Of course it is! 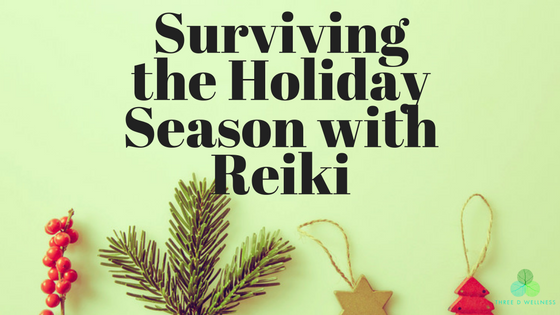 It’s for anyone who wants to activate their own natural healing responses and move towards balance and wholeness, especially during the holiday season! If you are needing an immediate fix, try a 10-minute meditation session. You can meditate anywhere, any time. All you need is you! Try to find a quite space (this could be your car!) and just be. The craziness of the holidays can wait 10 minutes, so do your best to put that to the side. Think of one thing you love and brings you peace (I love sitting in the sand at the beach). Close your eyes. Mentally, go to that place and enjoy every aspect (smell, sound, sight). Remember to breathe, even taking a few deep breaths in the beginning and in the end. When your timer goes off, you will feel ready to take on the next holiday happiness! If you are not quite at the point of being able to calm yourself try a free app, like Calm. Reiki is completely painless and stress-free, compared to having standing in lines during your holiday shopping!